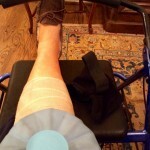 One week after arthroscopic knee surgery, I have happily graduated from a walker to a cane. 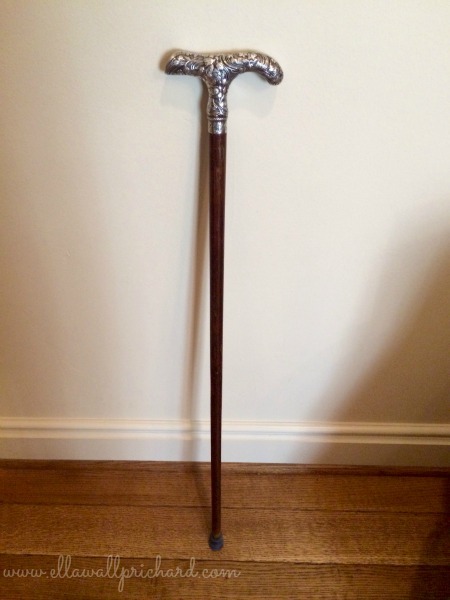 Not just any cane—an elegant, old, silver-headed cane that Lev occasionally carried the last years of his life. After his death, I ditched the functional, collapsible, ugly, aluminum cane he preferred but saved his more elegant walking canes for such a time as this. While I have too much false pride in some areas—like hating to ask for help from family and friends—I am not too proud to carry a cane. From childhood, I was always impressed, as well as intimidated, by those distinguished elderly women with steel gray or silver hair, who made regal entrances into churches and restaurants while confidently wielding silver-headed ebony canes. 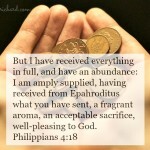 I never doubted that they might rap me on the head if necessary to get my attention or correct my behavior. I was in awe, just as everyone at Downton Abbey is in awe of Violet, the Dowager Countess. Sadly, cane or not, no one will confuse me with Maggie Smith or any of the real-life grande dames I have admired through the years. My athletic shoes, cropped jeans and t-shirt don’t cut it. And though I have no doubt that if I were hit by a car crossing the street, the headline would read, “Elderly Woman Hit by Car,” I surely have a long way to go before I am elderly. 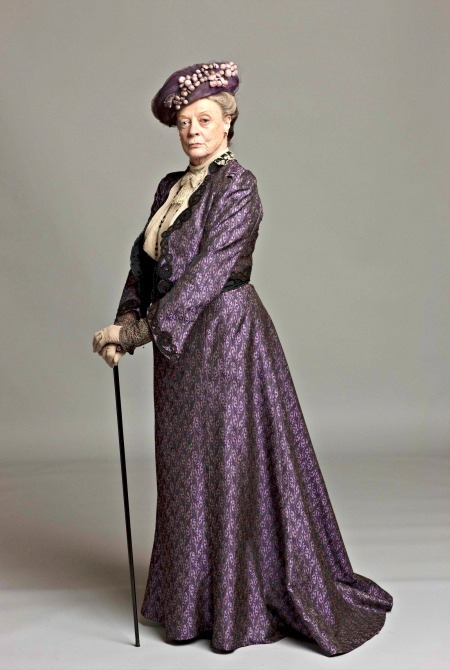 Maggie Smith is eight years older than I; and from the storyline, I would guess that Violet is even older. I am temporarily practicing the part. I have no intention of making the cane a permanent prop at this point in my life. In two months I will walk down the aisle at my grandson’s wedding. I may lean on the usher’s arm, but I plan to be fully mobile. Yes, I know that none of us know what the future holds. I may be one of the unlucky ones who don’t mend completely from knee surgery. But my mind is set on fully recovery. Thankfully, I have had virtually no pain, which makes exercise and therapy do-able; and I can move around comfortably, easily and safely in my home while I recover.